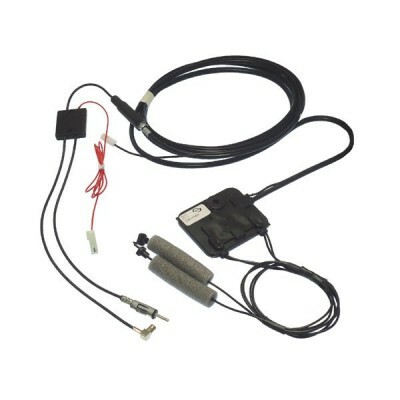 Universal inside windscreen mounted aerial for AM/FM this aerial needs 12v as it is powered. Not exactly invisible but works better than the hidden antenna. 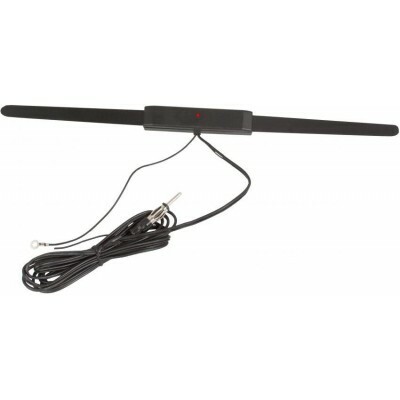 The RetroSound WPA1 amplified AM/FM windscreen antenna is a great solution for anyone who doesn’t want to install a standard wing-mount antenna. 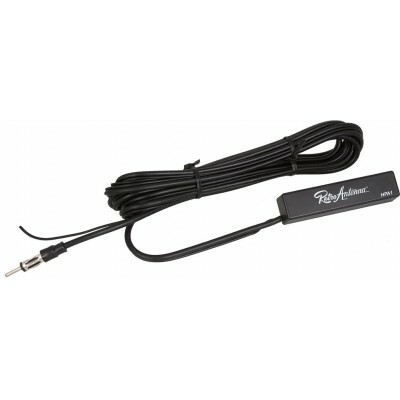 The WPA1 installs in seconds using a standard antenna plug and your radio’s power antenna wire.